Ranking well on Google is key to successful digital marketing. However, Google’s habit of regularly updating its algorithm makes it tough to follow exactly what’s needed to rank well. One common point of contention among site owners is the number of links needed to earn a good ranking. Though as anyone with significant digital marketing experience will tell you, it isn’t that simple. Google uses several different standards to rank sites, and these frequently change as the company revises its criteria to reduce the instances of low-value pages. However, if there’s one thing that stays consistent, it’s that links are about quality, not quantity. 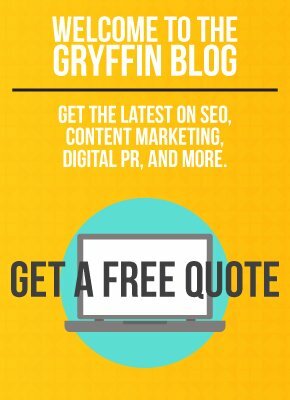 The search giant is less likely to care about the number of links on your page, as it is to notice the value those links provide to visitors. Assessing the value of links is far more complex than just counting them, which is why Google makes the following distinctions. “White Hat” and “black hat” are terms used to describe two different strategies for link building. Generally speaking, white hat refers to the process of linking to content that targets human visitors and caters to their interests. Black hat is aimed squarely at manipulating a search engine’s mechanics to achieve higher placement. Common white hat techniques include researching effective keywords and incorporating them into one’s SEO strategy, adjusting metadata for relevancy, and writing high-quality content that human visitors find engaging and meaningful. On the other hand, black hat strategies commonly involve spamming, keyword stuffing, and link farming or spamdexing, where each page is filled with links designed to pull the user deeper into your site. As you can imagine, Google frowns on black hat websites. In fact, one of the many features of the recent Penguin 4.0 update was an increase in penalties for black hat sites. What does this mean for you? Stay away from black hat tactics. What was a moral gray area in the past is now condemned by Google. A page with a few high-quality links to other relevant pages is worth much more than link spam. Another common practice for digital marketers to boost their rankings quickly is link buying. Since backlinks are one of Google’s primary ranking factors, useful backlinks have become valuable. As such, there are a number of companies engaged in selling backlinks to site owners who will pay for a rankings boost. But here’s the thing; Google doesn’t like link buying because it increases the rank of a page without offering users value. Though if you’re insistent about purchasing some links, there’s another way. Link trading is still a viable form of building a backlink profile. 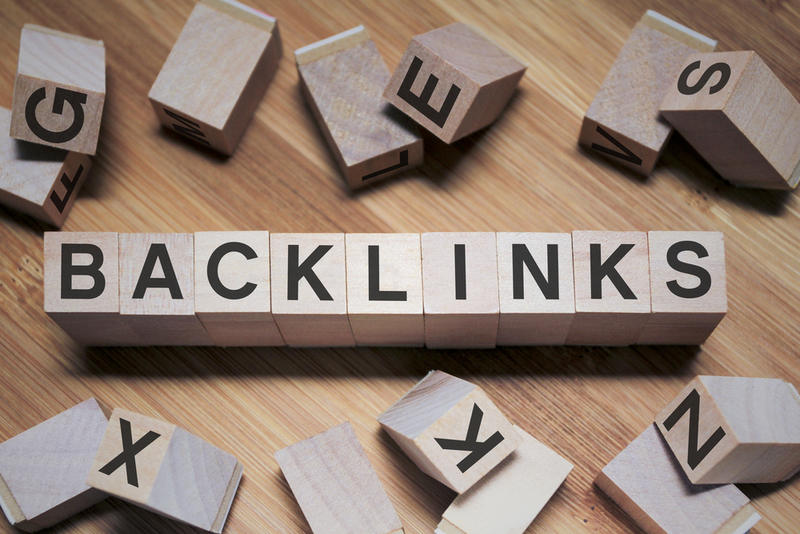 Offering links to other sites in exchange for links back can create a vast network of backlinks. Not only that, but you’ll end up with great content exposure as well. Building your link profile isn’t so much about how many links are needed to succeed, but more about what kind of links brings success. The old adage, slow and steady wins the race, really rings true here. While avoiding cheap tactics might not move you forward faster, it will stop you from being pushed back when Google discovers what you’re up to. Keep your nose clean, have patience, and focus on creating value for the humans who visit your site.